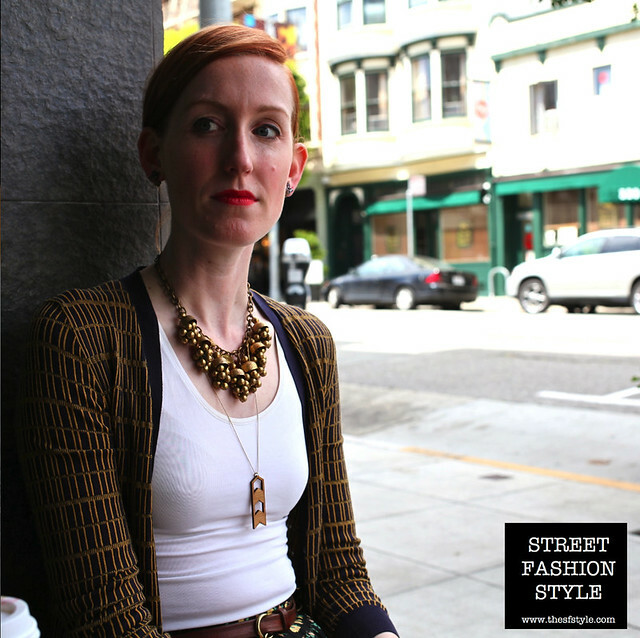 JT: I enjoyed several outings with my friend, lovely SF fashion writer, Catie Nienaber. As usual, her outfits are adorable, and her company uplifting. 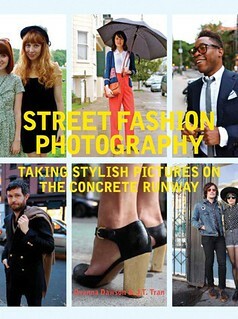 We went shopping downtown and came across my book co-written with Dyanna Dawson: STREET FASHION PHOTOGRAPHY. Which was a pretty proud moment for me, seeing it on the stores. 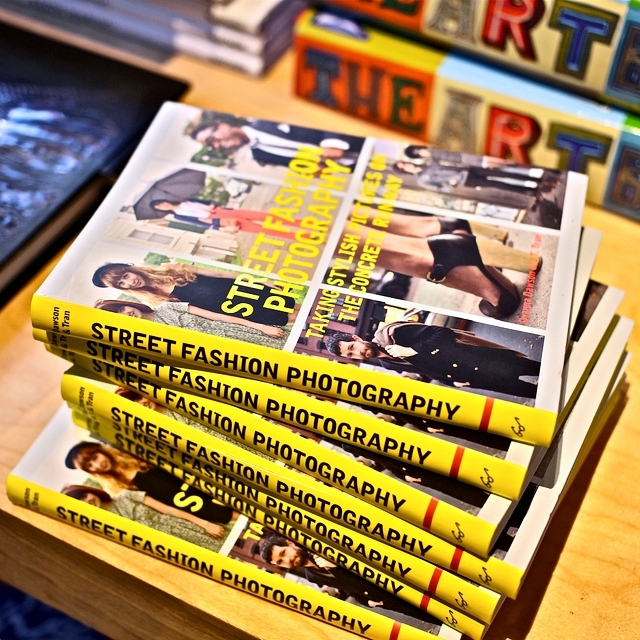 It is available at participating Urban Outfitters, and many book retailers throughout the country. 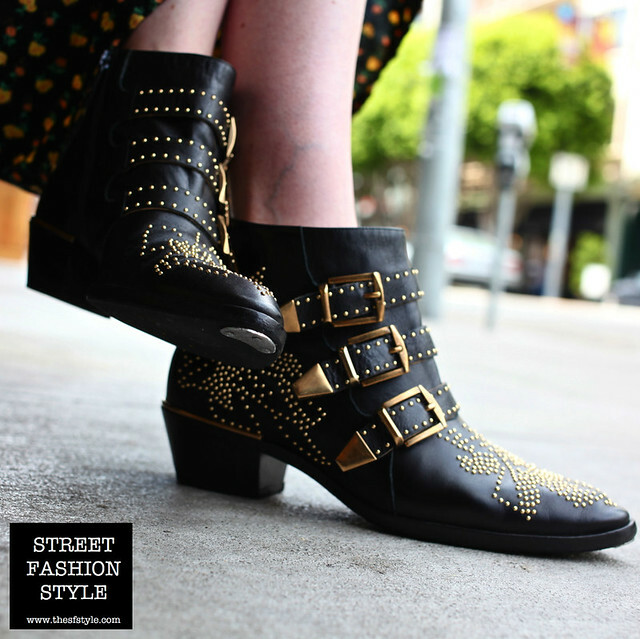 Take a gander at it--it's got all the techniques we use to make this blog happen.